Firm enough to be supportive, yet soft enough to relax in with enough leg room for any normal sized adult. Yes, this was definitely going up high on my internal list of “Most Comfortable Seating at a Concert.” The Hippodrome Theatre in Baltimore is a place fitted ready for a play. I’m talking Hamlet not Madea going somewhere new. As more concert goers poured into the main concourse, a vast majority middle aged at best and Caucasian, I began to even question if I was in the right place. Yes, I was judging hard, and shame on me for it. I just couldn’t help thinking if this was really where Leon Bridges was about to tear down the house with a great performance? It was. 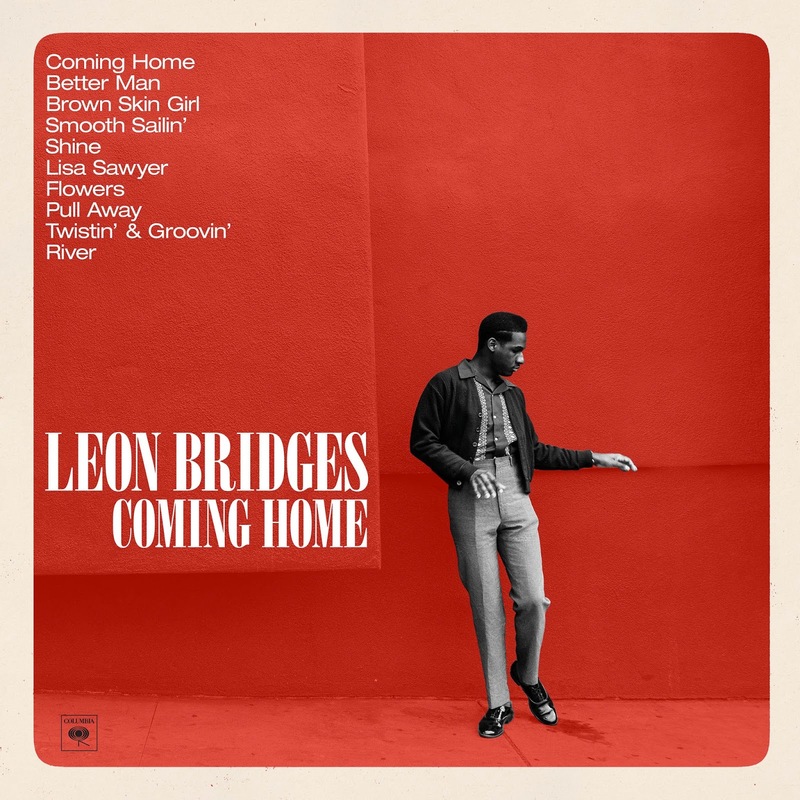 Leon Bridges, decked in a light plaid pattern suit jacket paired with black slacks, came out and turned the setting on its head. We went from sitting at an artsy theatre room to a local back alley blues joint. All of this done through the music. Leon Bridges is gifted enough to sound exactly the same live as he does in your headphones or car stereo. His clean, crisp, and clear voice helps to promote his old school 1950s style. The crowd also changed! The former soccer moms and newly made grandparents were now screaming teenagers dancing the night away. It was fun. Bridges’ band members were not missing out either. He was backed by one female singer, a bass/organ player, one drummer, two guitarists, and an amazing musician on the tenor saxophone. All of them were very professional, and seemed to enjoy the moment, which was Bridges completely owning his performance. Songs like “Coming Home” electrified the crowd’s body, and records like “Shine” soothed listeners’ souls. So much so that the audience seemed unbothered by Bridges’ lack of stage presence, often remaining centered, and his average James Brown influenced footwork. It didn’t matter to them. It also stop mattering to me that some songs would sound like the last. The repetitiveness of music technicalities was out shined by the consistent feel good vibe pouring out from the stage.